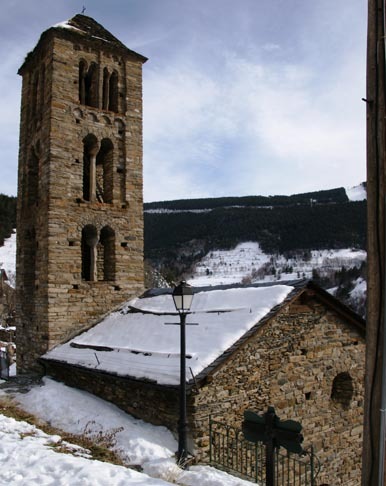 Discover the Church of Sant Climent de Pal in La Massana, Andorra. The Church of Sant Climent de Pal is located in the town of Pal in the parish of La Massana. 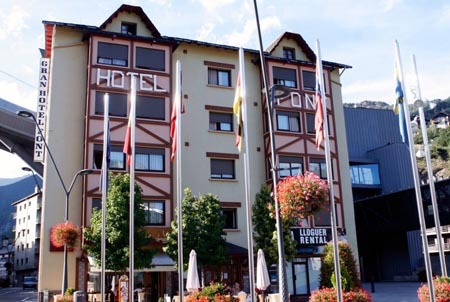 The village of Pal is considered one of the best preserved rural areas of Andorra. The village is in a special protection of traditional Andorran architecture since 1997. The Church of Sant Climent de Pal is the most prominent building of the whole Pal. Dating from the late 11th and early 12th century with additions of modern times. Its plan is rectangular nave and still retains much of the Romanesque walls. The present apse is square and dates from 17th and e18th centuries which replaced the original Romanesque. 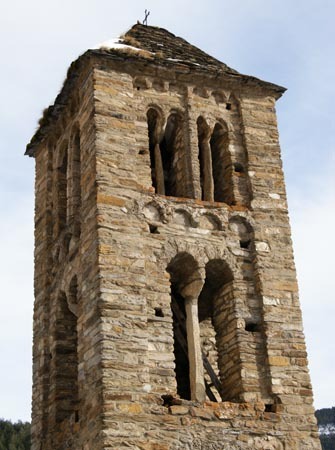 The bell tower has a Lombard style with three floors of mullioned windows. 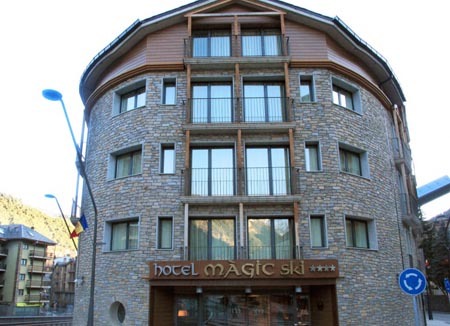 The windows of the third floor are double mullioned, unique throughout Andorra. Inside there is a granite font, a Romanesque statue of the Virgin of the Remei from the 13th century, two processional polychrome wood crosses and an altarpiece dedicated to Pope Saint Clement, patron of the church. When you visit the Church of Sant Climent, it is recommended that you make a visit to the Romanesque Andorra Interpretation Centre. 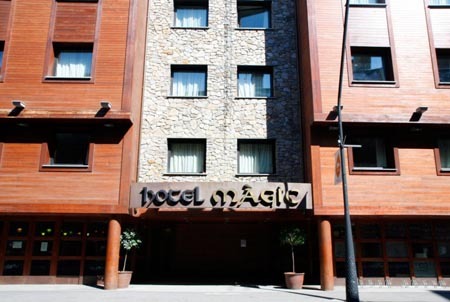 You will know the evolution of Romanesque art in the Andorran valleys. Sant Climent de Pal, La Massana, Andorra. The church is open during the months of July, August and September, Tuesday to Saturday from 10:00 to 14:00 and 15:00 to 19:00. On Sundays the hours are from 10:00 to 14:00. 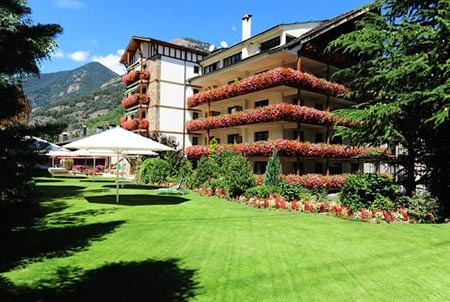 Although visits are made throughout the year by reservation at the Tourist Office of La Massana.